The Institute of Precision Mechanics goes back to the interwar period, to the efforts aimed at recreating the arms industry, which was virtually non-existent in Poland after World War I. In 1927, the Gauge Factory was formed as part of the State Arms Plant, located in Warsaw at 3 Duchnicka Street. The formation of the factory is regarded as the beginning of the Institute of Precision Mechanics. 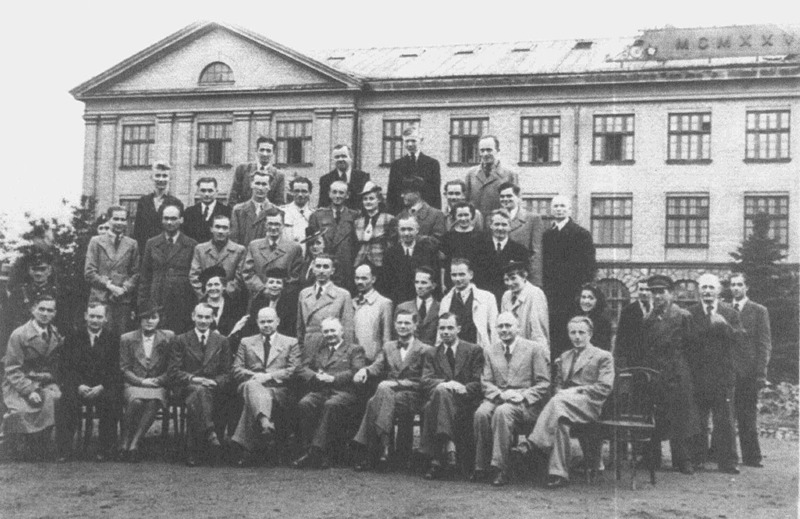 After World War II, the Institute became a part of the Central Technical Research Facility (CZTB) and then (beginning from 1948) – Central Mechanical Institute (Główny Instytut Mechaniki – GIM). 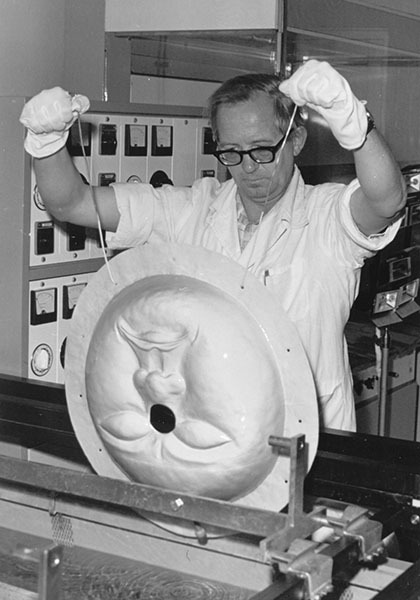 Since 1951, the Institute of Precision Mechanics has been an independent body, and as of 1954, pursuant to a resolution adopted by the Presidium of the Government, it “conducted work on theoretical research, design and production processes related to metallography and protective coatings in the entire national economy”. The 1950s were a period of significant development of the Institute and work done on military technologies and important cooperation with the recovering defence industry. At the beginning of the 1960s, the absence of new orders from the army and withdrawal of funds caused the IMP to reorient towards technologies for civil use. The Institute conducted research in the following areas: metallography, heat treatment, strength of materials and machine parts, protective coatings and corrosion tests, which were successfully continued in the 1970s and 1980s. There were also new challenges concerning industrial robots and tests and qualification of mechanical security devices. During that time, IMP became the leading industrial institute in metallography and heat treatment. 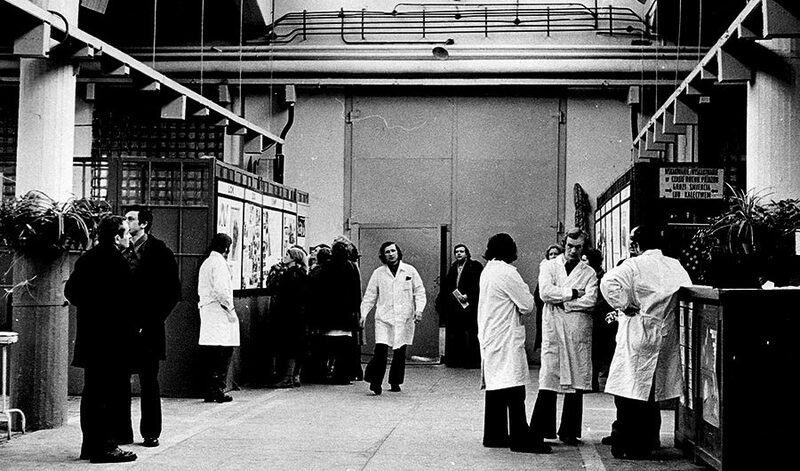 In the 1990s, Poland welcomed international manufacturers, and the domestic market was restructured, which meant that the Institute conducted less tests and slowed down its growth due to the smaller number of domestic manufacturers. Consequently, it was decided to close down local facilities and sell some of the real properties and significantly cut down employment – in the 1980s, the IMP employed approximately 1500 people and presently – approx. 160. At the same time, over the years, several dozen companies were formed based on the technologies, patents, know-how and equipment of the Institute, most of which still exist. The laboratories of the IMP implement projects designed not only for the industry but also for the society at large. Their purpose is to increase safety, enhance comfort of everyday life or even improve the appearance of our surroundings. The Institute had major research and implementation achievements concerning gold electroplating, including decorative gold plating. During the 1970s, 1980s and 1990s, these technologies were implemented at several dozen electronic, jewellery and conservation facilities. The personnel of the IMP were involved in renovation work, including the electroplating of gold coatings on a decorative item of the Royal Castle in Warsaw, primarily the tower clock. The method of metal spraying developed at the IMP was used, in particular, in 1951 to protect the Czerniaków Slab, currently included as part of the Minesweeper’s monument. 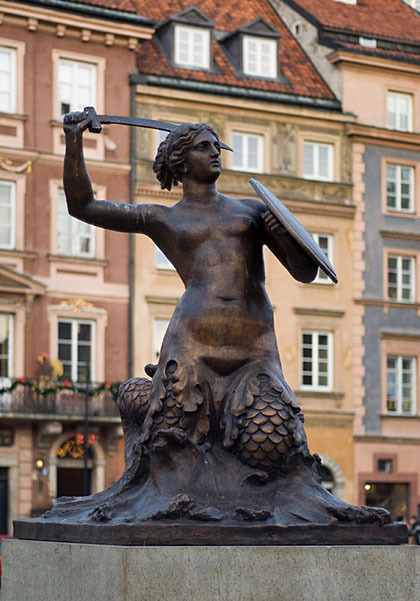 Destroyed during the Warsaw Uprising, the Mermaid monument in the Old Town Square underwent a thorough renovation – it was covered with a bronze layer in 1956. Optimum protection requires the selection of suitable coating materials and application conditions. 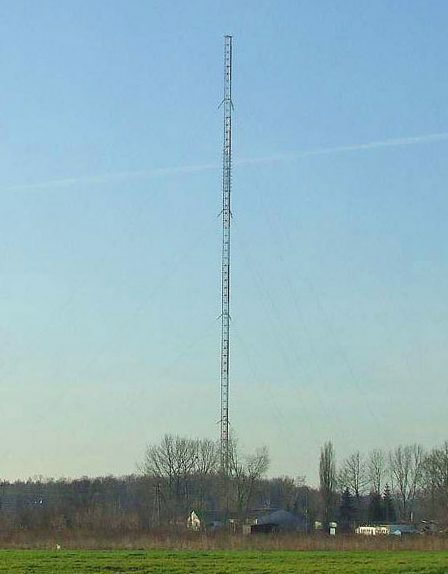 Scientists of the IMP developed a technology to protect the radio antenna mast in Konstantynów near Gąbin. At the time of its construction (1974), it was the tallest structure in the world (646 m). After 17 years of operation, when the mast no longer served its original purpose, it was found that it was in perfect condition as regards corrosion protection. 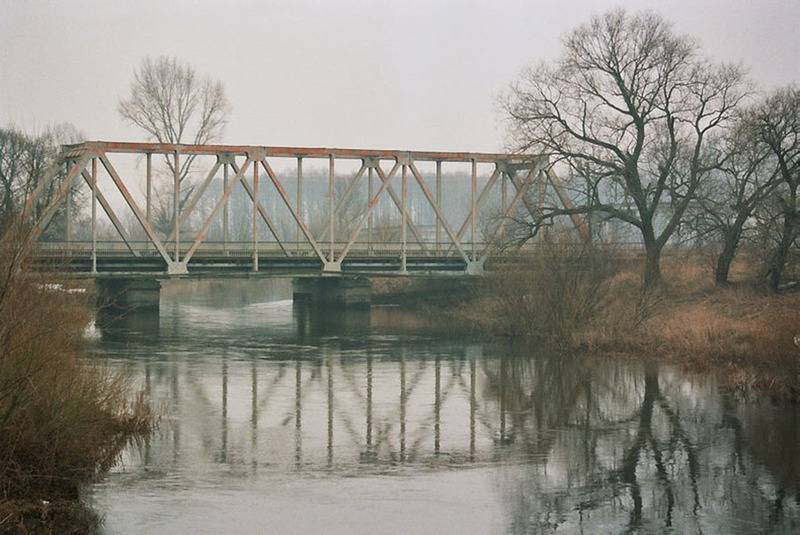 In 1957 a zinc coating was sprayed over the structure of a steel bridge on the Huczwa River. It was the first bridge in Poland covered with such a coating. In 1960, the Institute developed a technology for corrosion protection of the metallic parts of the Grunwald Monument on the fields of Grunwald. 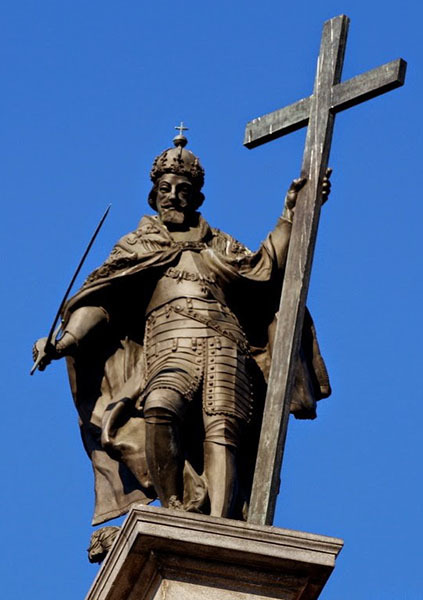 The monument was protected with a zinc coating, and the same method was later used to protect the radio mast in Łosice and dams in Łączany, Oświęcim, Brzeg Dolny and Czorsztyn (the largest of the four). – production of own-design industrial robots that were successfully used in the FSO automobile factory in Żerań.